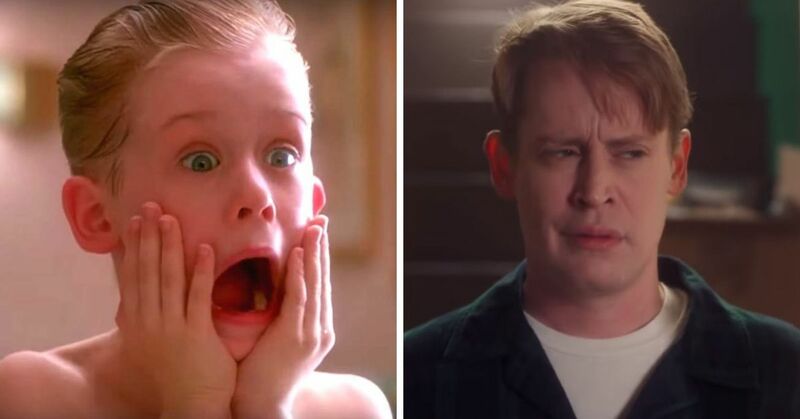 Ever wonder where the Home Alone cast ended up, and why you've forgotten all about them? Here's what they are doing now. 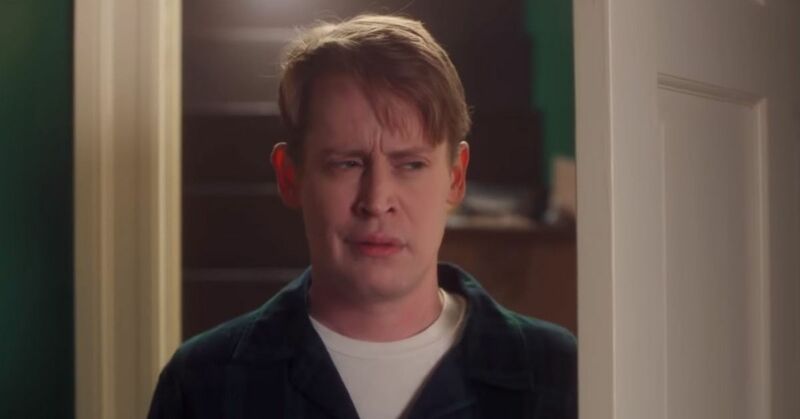 Macaulay is now 37 years old, and is not looking as cute as he once did. After taking a step back from acting, Macaulay Culkin says he is now spending his free time as a roadie. 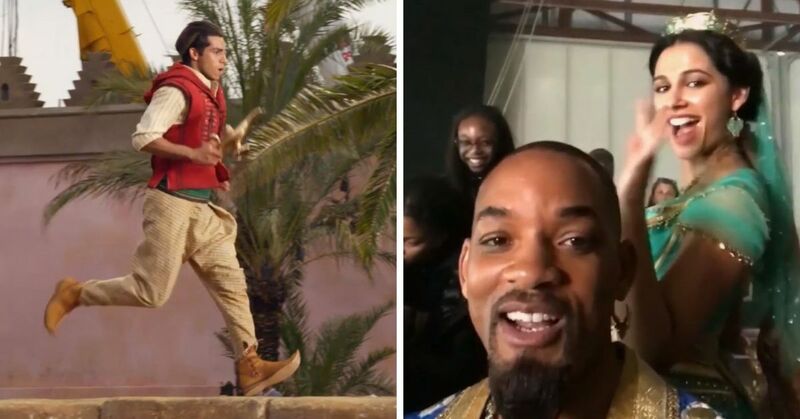 The former child star, appeared to confirm his exit from acting In 2016, when he announced he had “essentially retired”. Catherine is 63 years old and is living in Toronto, Ontario. 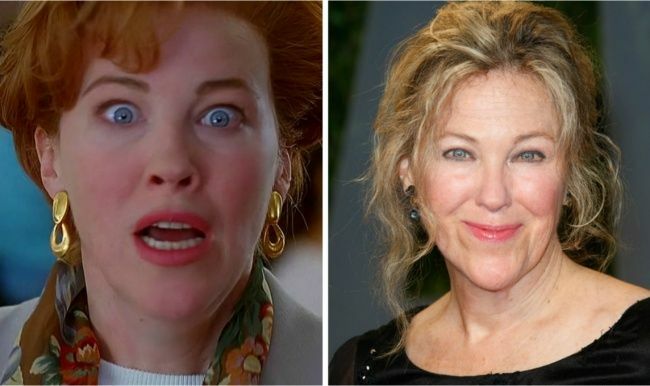 She has been very successful since her role in Home Alone. She has been in a number of movies and most recently, the Canadian TV show Schitts Creek, which is still on the air. 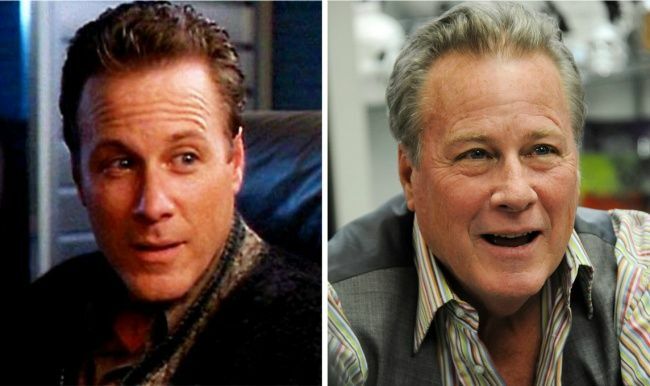 John Heard died on July 21, 2017 at age 71. He played in a few small movies after Home Alone but was known for his reoccurring roles on CSI: Miami. In 2008, when asked about his career he said, "I guess I went from being a young leading man to being just kind of a hack actor. ... When I came to Hollywood, I was pretty much a stage actor, and I expected everybody to be quiet. And they weren't. They were doing their job, and you're expected to do your job, and you're sort of this ongoing co-existence. I was a little bit of an arrogant jerk. Now, it's a little bit more like, 'Okay, I realize you have to pat me down with powder every three seconds.' 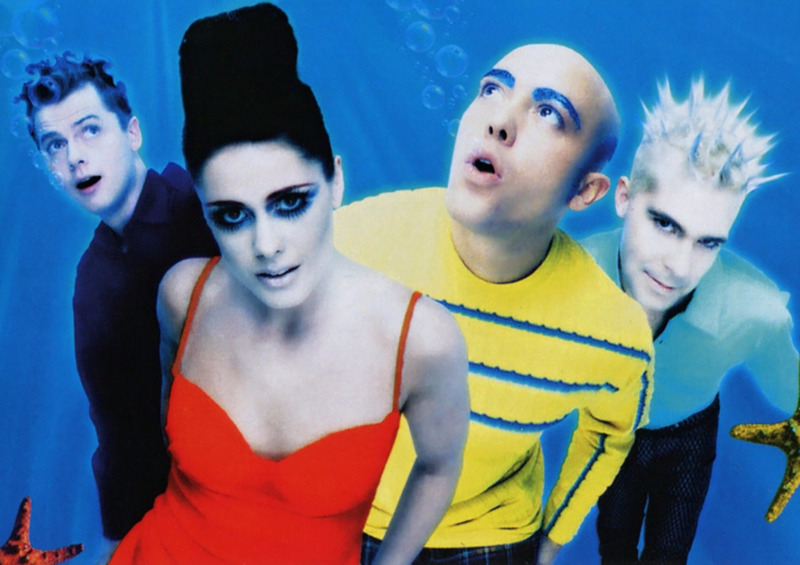 And I stand there, and I'm a little more tolerant ... I think I had my time. I dropped the ball, as my father would say. I think I could have done more with my career than I did, and I sort of got sidetracked. But that's OK, that's all right, that's the way it is. No sour grapes. I mean, I don't have any regrets. 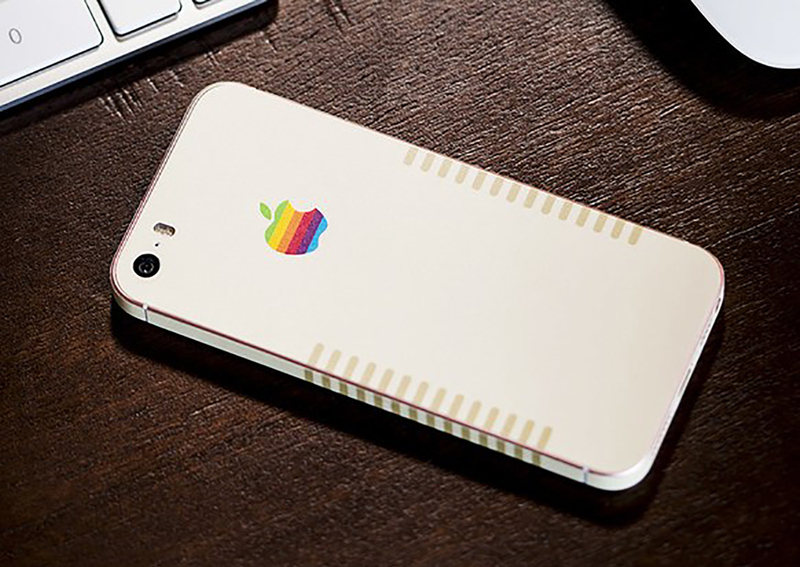 Except that I could have played some bigger part." Joe is now 74 years old, and is living in New Jersey. Like Macaulay, Joe also announced his retirement from acting 1999, to pursue a music career, although he did not stick to it. He was featured in The Good Shepherd in 2006, and also starred in Love Ranch in 2010. Since then, he has appeared in some advertisements, including a Snickers commercial. You can expect to see more of Joe, as he was confirmed to be starring in The Irishman with collaborators Robert De Niro and Martin Scorsese. 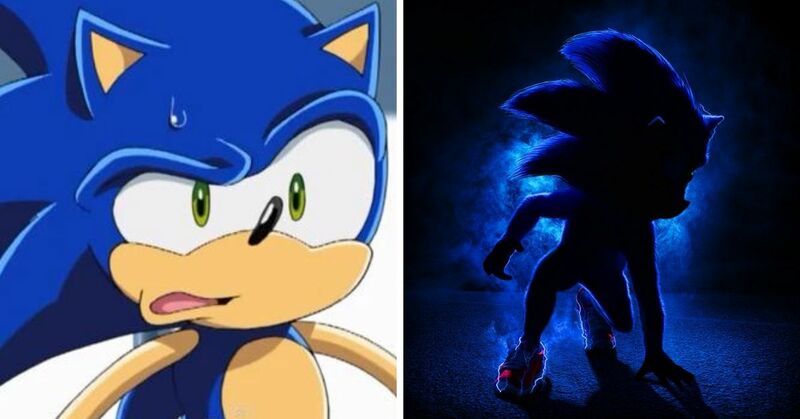 The film is planned for release in 2019 and will be on Netflix. Daniel is now 60 years old. 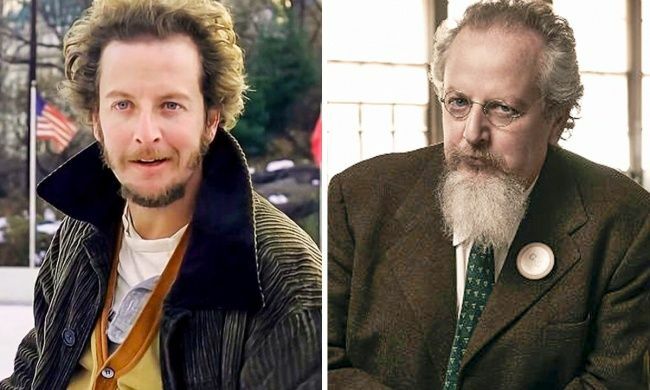 After Home Alone 2, Daniel declined to play the character again in future Home Alone movies. 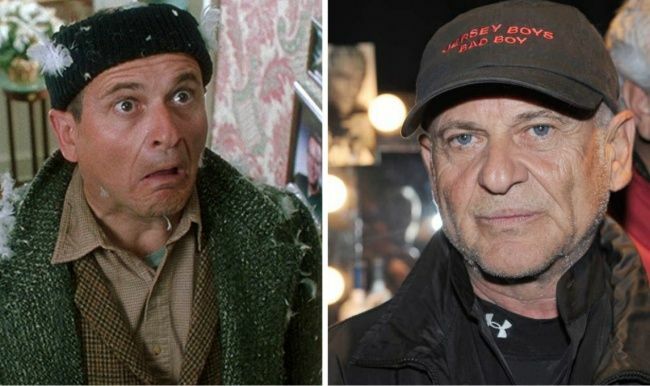 Since Home Alone, Daniel has been in a number of films over the years and also wrote a off-Broadway play. Most recently, he appeared in the movie, A Christmas Story 2, in 2012. 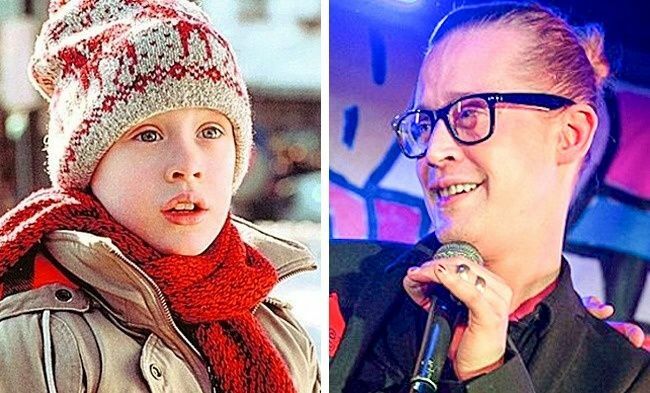 Many of the Home Alone actors are solely known for their roles on the movie, and didn't pursue big name films afterwards. Even though these actors didn't amount to much in the film industry, they still did a lot better than whoever the cast was in Home Alone 3.